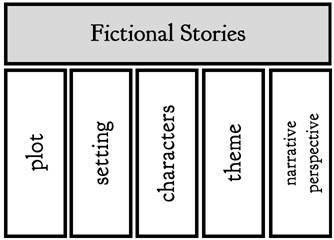 There are five main elements of fiction to be found in (nearly) every piece of fiction: plot, setting characters, narrative perspective and theme. Plot is the sequence of events and their relationship in a story. Setting is the time and place in which the events of a literary work occur. Characters are the people, animals, or beings in a work. 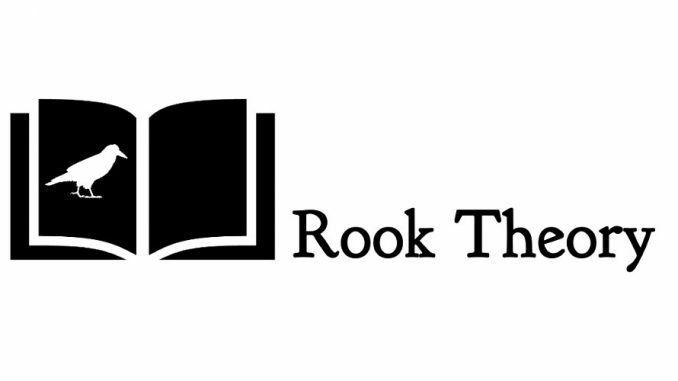 The theme is the main idea or message a literary work conveys. Narrative perspective is the relationship of the narrator or storyteller to the story.